We provide seasonal roof inspections which are recommended especially right before winter. 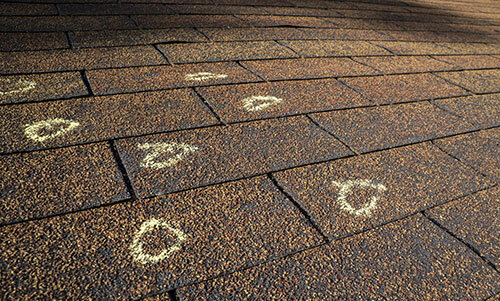 Our experienced roofers will look for any signs of damage such as broken or missing shingles. We will then remove leaves and debris including buildup that may be clogging your drainage gutters and downspouts. If we find any peeling paint along the overhang, this could be a result of moisture penetrating the wood. For these services and more, contact our experts today! SNOW REMOVAL – STAY AHEAD OF THE WEATHER! 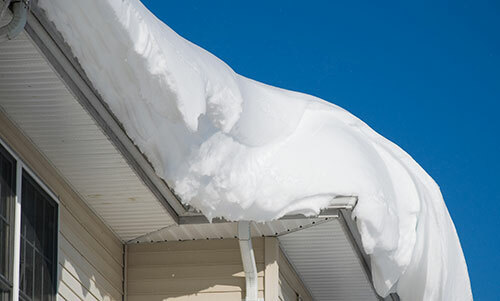 If your residential or commercial roof has snow buildup, it could be causing significant damage. The weight of snow on your roof is dangerous and could be blocking the air flow of your ventilation systems. 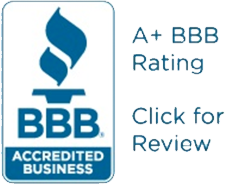 With over 25 years in business, you can trust our honest roofing contractors at All-Phase Roofing & General Contracting for quality snow removal services at affordable prices. At All-Phaze Roofing & General Contracting in Troy, NY, all of our labor comes with a 5-year workmanship warranty and shingle roofing systems have a lifetime warranty. 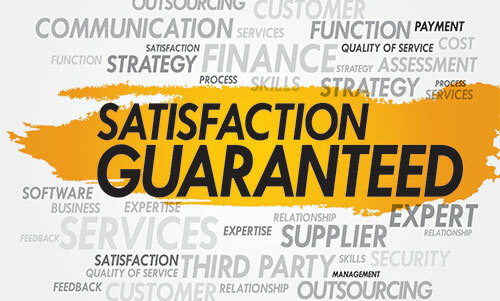 You can have peace of mind knowing that you receive the best services and products. Customer satisfaction is our priority and we look forward to hearing from you!